As promised, here are a couple of home movies from our recent trip to Bermuda with the grand parents. I’ve started to do a lot more video on our trips now that I have a newer more powerful video editing software at my disposal. I also plan to create a new platform on my website for showing off my videos in my travel/dive trip section… more on that later. 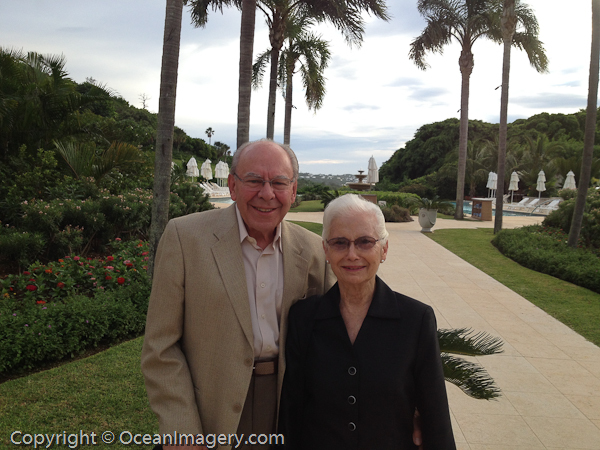 “Ray and Barbara outside The Point Restaurant before dinner” – Tucker’s Point Hotel & Spa, Bermuda. Here are some more photos from our annual end of summer family trip to Bermuda. I have to thank my father for taking and sharing a lot of the photos in this post… it’s hard to take photos of your son and be in them at the same time! Thanks again Dad and I hope you and Mom, as well as Bruce and Ann, had a wonderful time staying with us for the week. Hope we can do it again soon!! 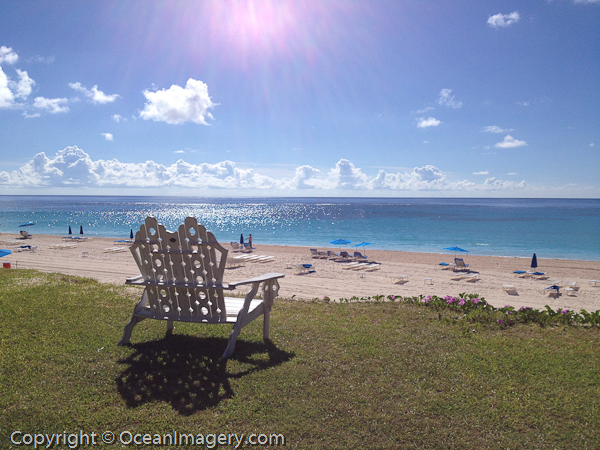 “Looking out over Tucker’s Point private beach” – Tucker’s Point Beach Club, Bermuda. 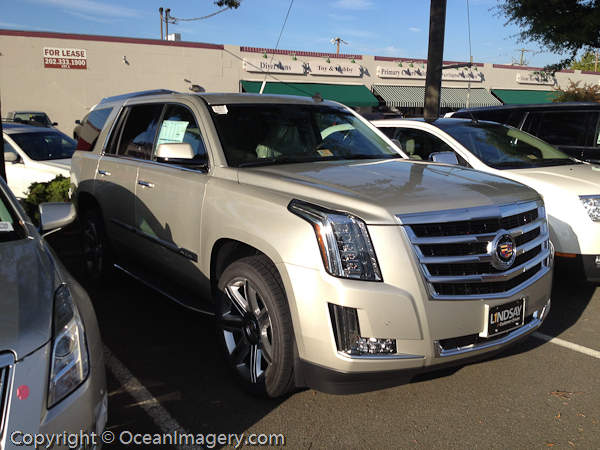 We changed things up a little for our annual end of summer Bermuda trip this year. My parents, even they travel a lot, have never been to Bermuda, so Julie and I thought it would be nice to have them accompany us and Dylan for a week of fun in the sun. What made this trip even better was having Julie’s parents there at the same time so Dylan could enjoy all the grand parents at once. I think everyone had a very nice time and the grand parents got to enjoy some very special quality time with their favorite grand son… Dylan.